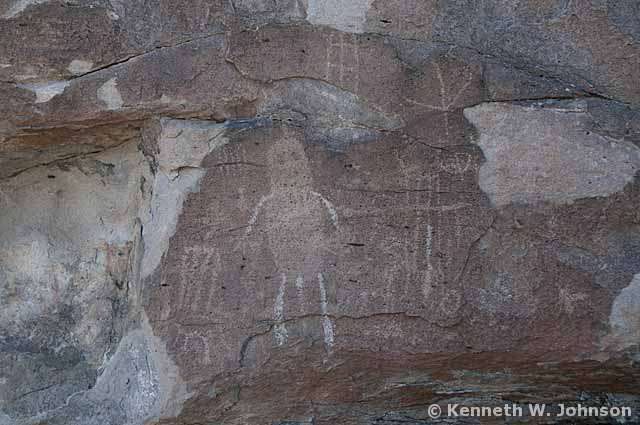 The Pahranagat Valley Niche encompasses a number of public sites and many other sites that are less well-known. 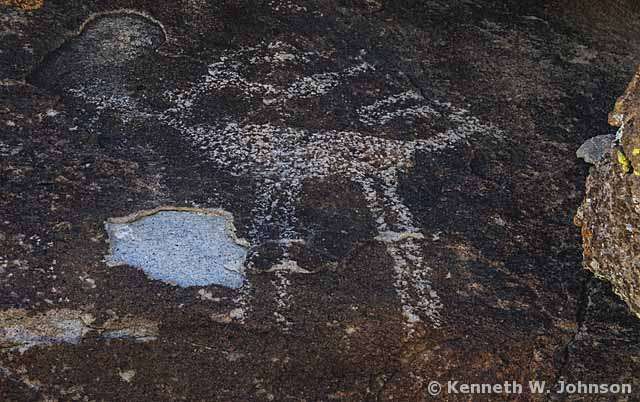 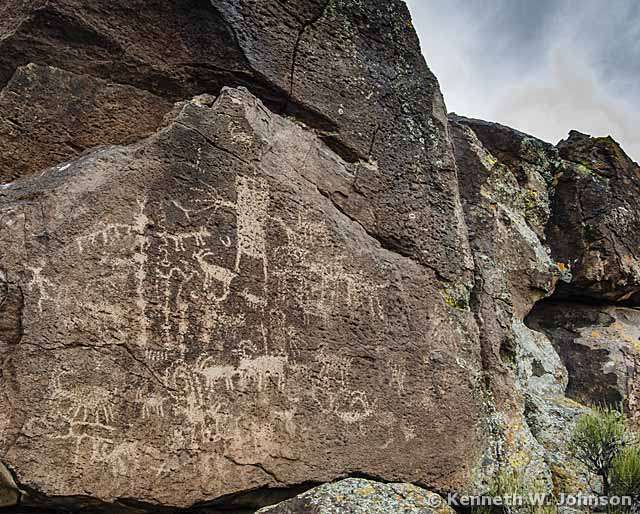 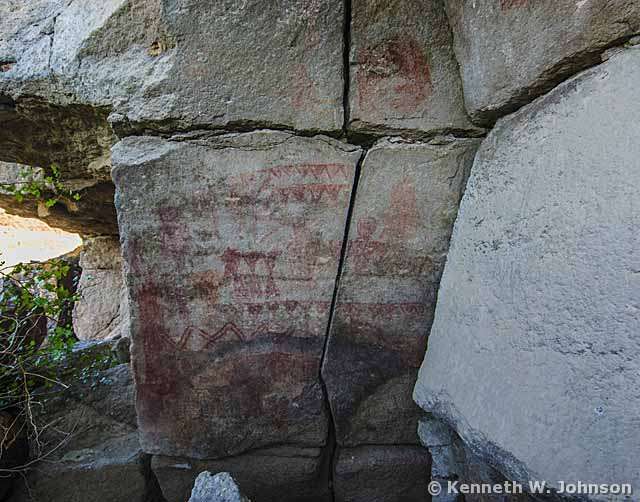 The public sites have some of the most fascinating rock art we have explored. 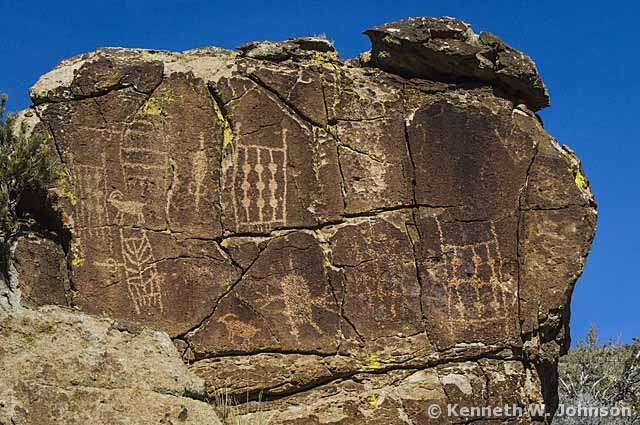 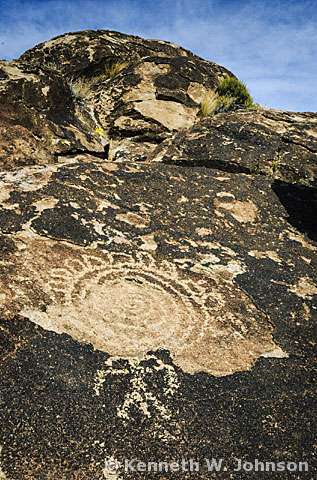 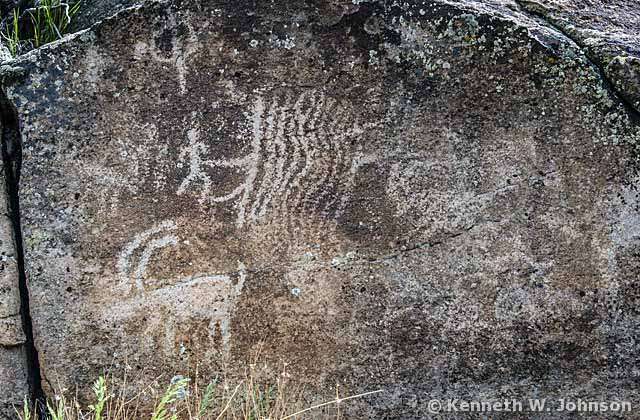 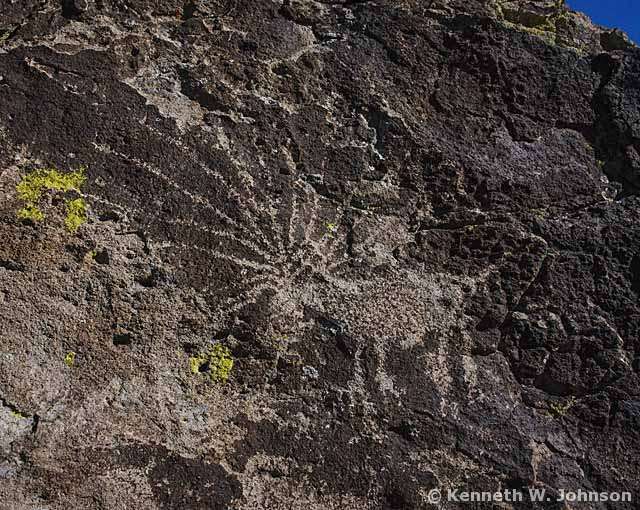 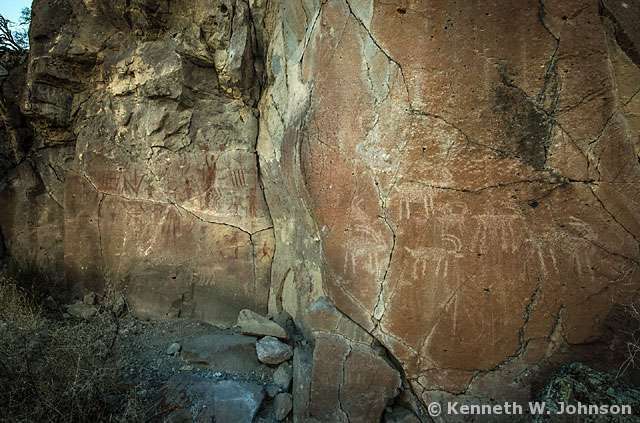 This was probably the center of what is known as the Pahranagat Culture, defined by its distinctive rock art. 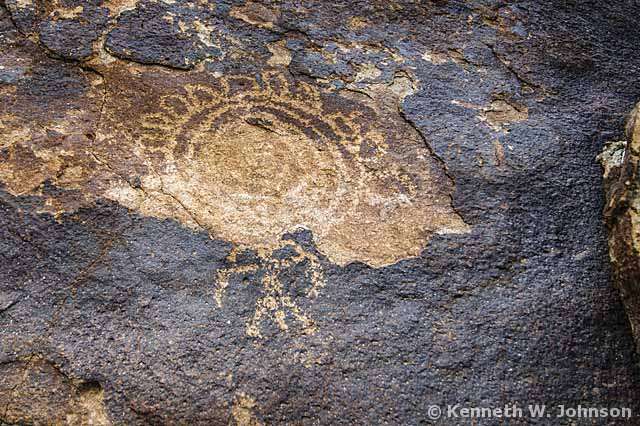 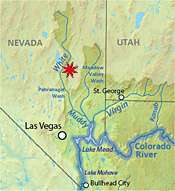 That culture was fairly local, but extended beyond the Pahranagat Valley itself. 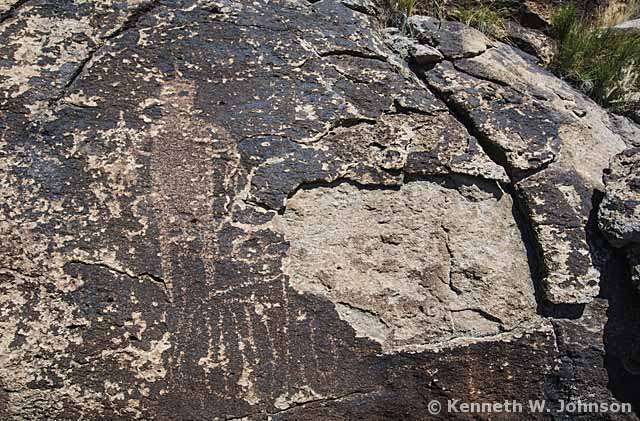 The distinctive Pahranagat Man (P-Man) and Pahranagat Patterned Body Anthropomorph (P-PBA) can be found in the White River North Niche (Mount Irish) and the Pahroc North and South Niches. 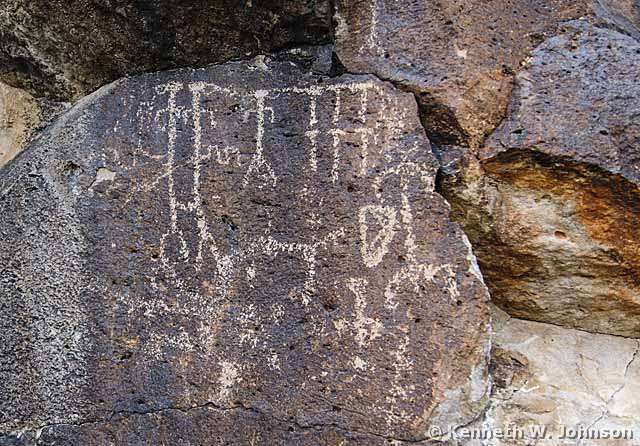 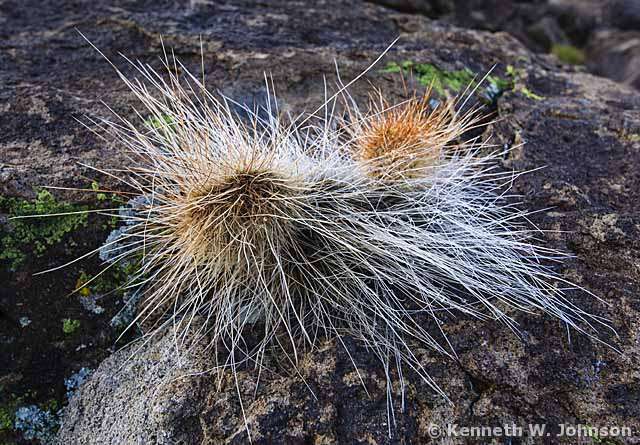 We may have found a P-Man farther south in the Pahranagat Wash, as you will see when you explore that niche. 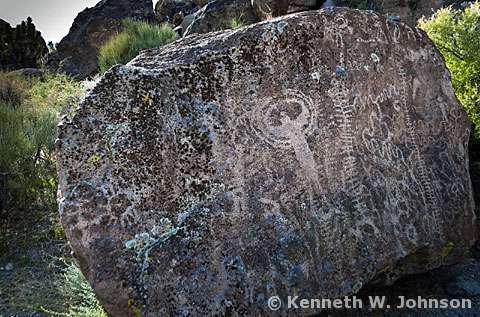 If you detect any vandalism, suspicious activity or desire further information contact the Ely District office of the Bureau of Land Management at HC33 box 33500, Ely, Nevada 8931-9408. 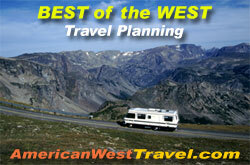 (phone 1-800-633-6092, 775-289-1800).